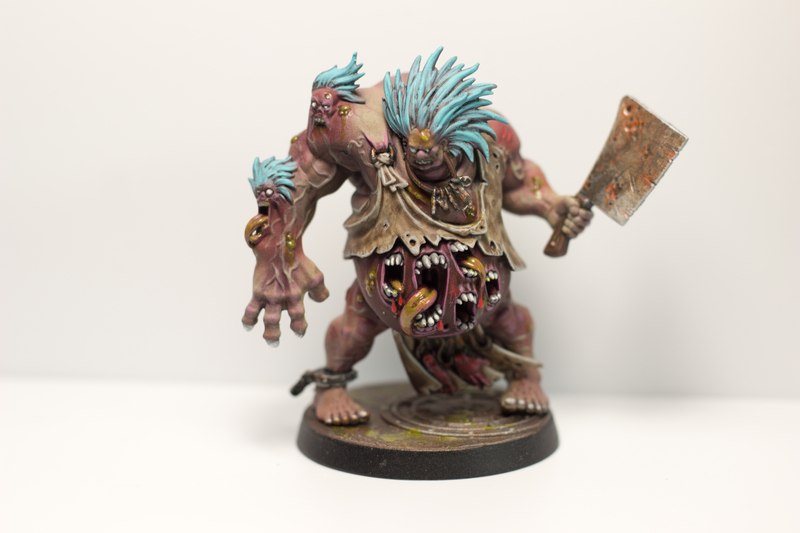 My first time painting up a Nurgle-themed miniature and it was a real joy. 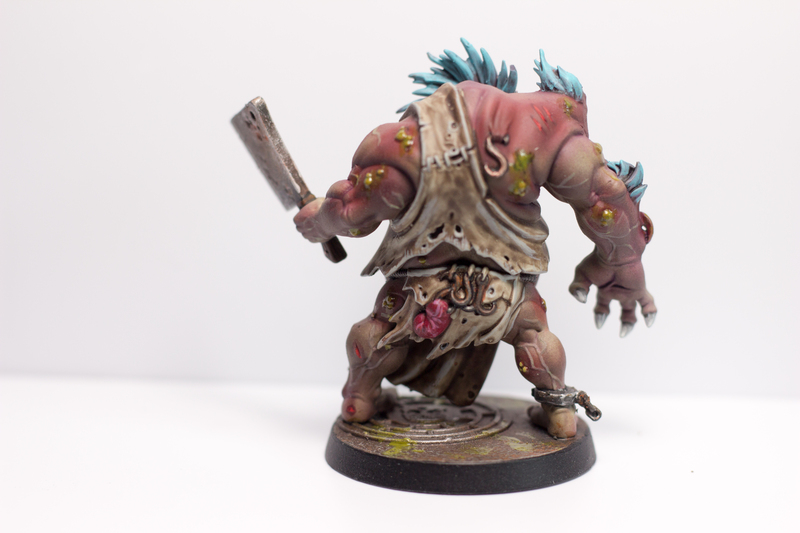 Lots of Nurgle goodness to experiment with glazes, washes, etc. on.